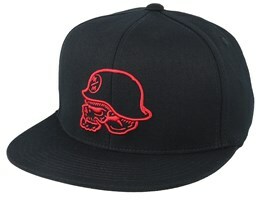 Our range of fitted caps is shown below. 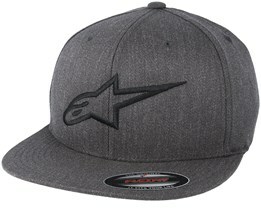 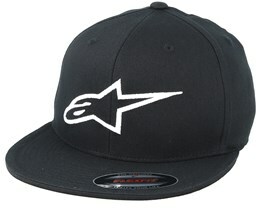 We have fitted caps from manufacturers such as New Era, Fox, Alpinestars, Metal Mulisha and many more. 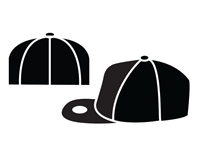 If you want to buy a fitted cap at Hatstore, you can choose between classic styles as well as new models following the latest trends. Here at Hatstore, you can also make your fitted cap unique by adding your own text. 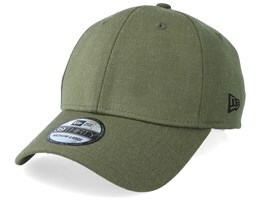 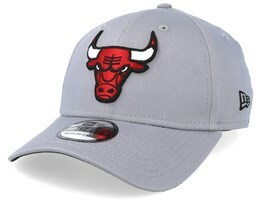 Fitted Hats are available in various types. 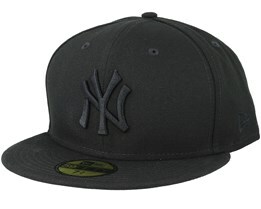 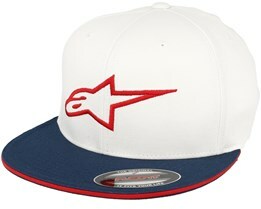 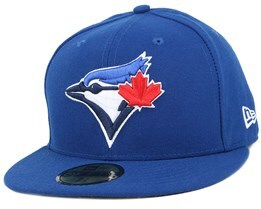 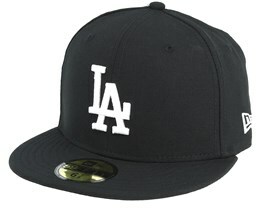 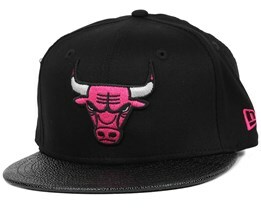 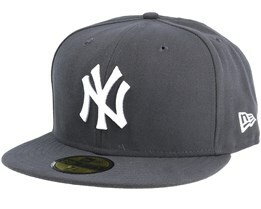 The best known is the New Era 59Fifty model. 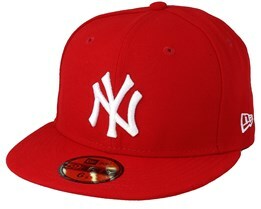 This model is the flagship model of New Era, and is their most popular model. The 59Fifty has a straight peak and the size is measured in inches. The sizes go up in small steps and the caps are available in many different sizes, in order to offer the perfect size for all. 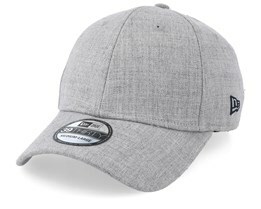 The disadvantage of 59Fifty may be that it is difficult to find the right size, but once you have found the right size, you have found a hat that fits perfectly. 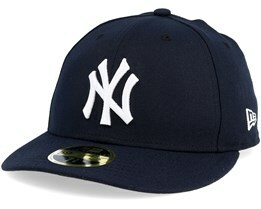 Therefore, it is important to measure carefully and compare with the size guides to find the correct size. 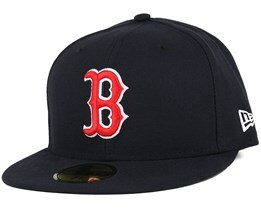 The most popular 59Fifty-caps by New Era are the Authentic models and MLB Basic. 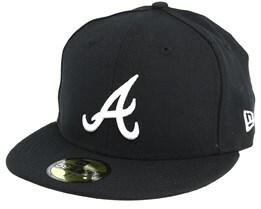 These are classic and some of the most timeless hats available. 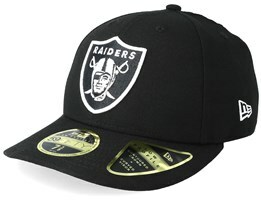 The sleek shape with simple and well-known team logos make them forever bestselling caps. 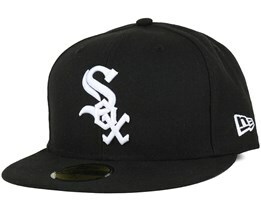 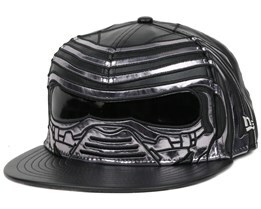 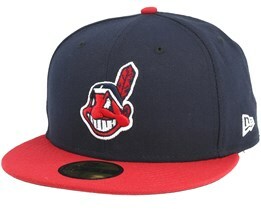 In addition to the 59Fifty, there are also other fitted caps. 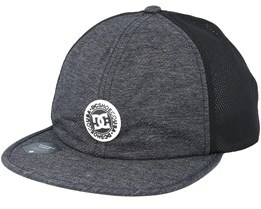 These are usually in two sizes with a more elastic fit. 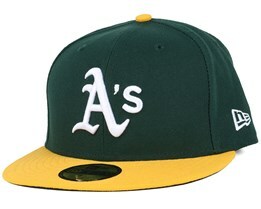 Which model fits the best is completely individual. Elastic material creates a good fit for a fitted-cap, but the 59Fifty with their exact sizes, makes the cap seems custom when you find the right size. 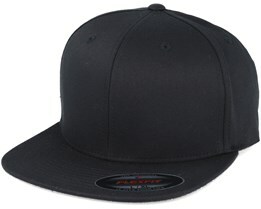 Many Fitted Hats are very similar to flexfit caps. 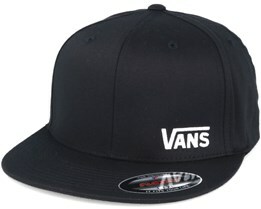 The main difference being the straight or curved peak. 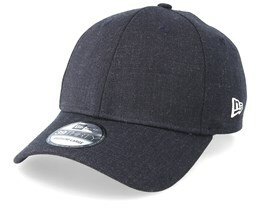 Brands often offer exactly the same cap in both fitted and flexfit variants in order to be able to cater for everyone, whether they prefer curved or straight peaks. Pick out your new fitted cap with care at Hatstore and do not forget to double-check that you have chosen the right size. 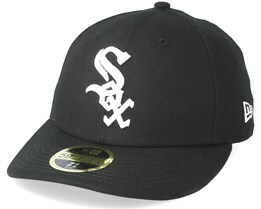 Should there be any questions about the sizes of our fitted caps, please contact us so we can help you.